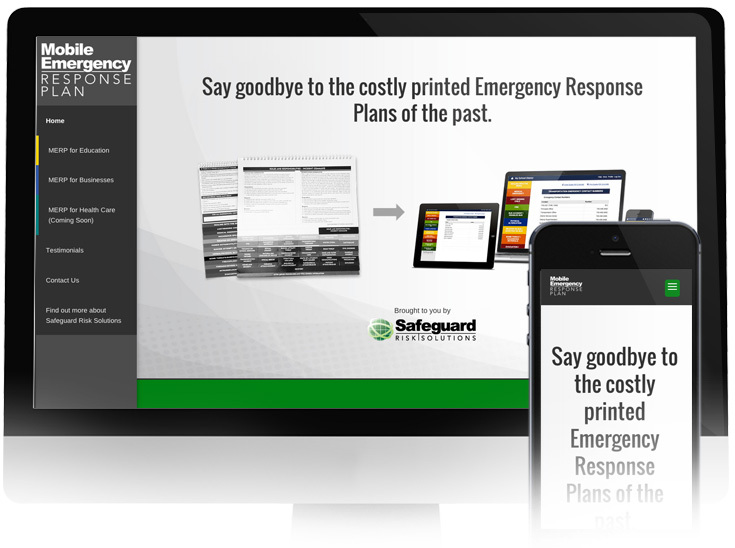 Safeguard Risk Solutions has been a great client of ours since the start of our business. 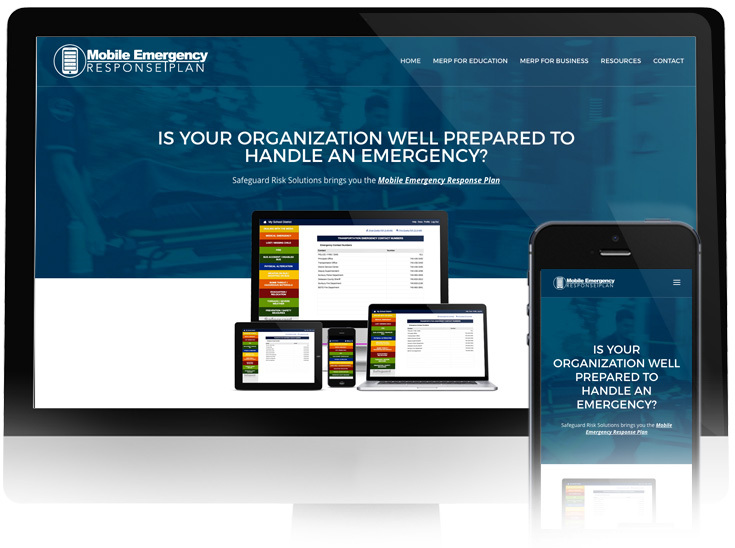 They recently took our advice from our post Building A Successful Web Presence and decided to revamp the site for their flagship product, The Mobile Emergency Response Plan. 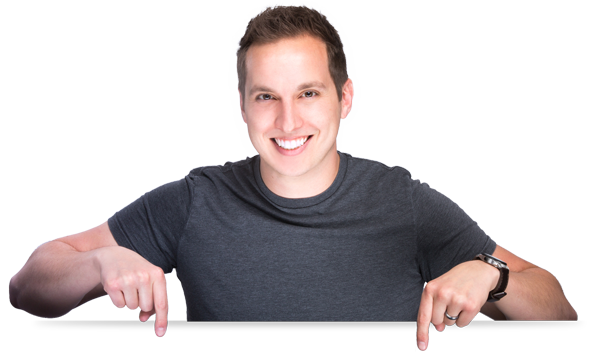 The original site wasn’t bad (shown below), but you can see how a fresh revamp can really give a website a whole new modern and updated feel!